Moscow is demanding an explanation from Interpol as to why it rejected the country’s request to put Sergey Magnitsky’s former boss William Browder, sentenced in Russia to nine years’ jail for tax evasion, on the international wanted list. Russia’s Ministry of Internal Affairs has issued a statement, saying it was “puzzled by Interpol’s General Secretariat’s decision to refuse to search for and arrest William Browder,” as was requested by Russia, where he was found guilty of embezzlement in absentia. “[The ministry] continues to consider Interpol an organization which is not motivated by political and judgmental decisions in its work, but acts solely in accordance with the international law and the organization’s constitution,” the statement reads. On Thursday, the Russian office of Interpol sent a letter to Interpol’s secretariat, requesting to put William Browder on its international wanted list. A negative response was received the next day. “All information related to this request for Mr. Browder’s arrest has been deleted from Interpol’s databases and all Interpol member countries have been informed accordingly,” says the organization’s official statement. 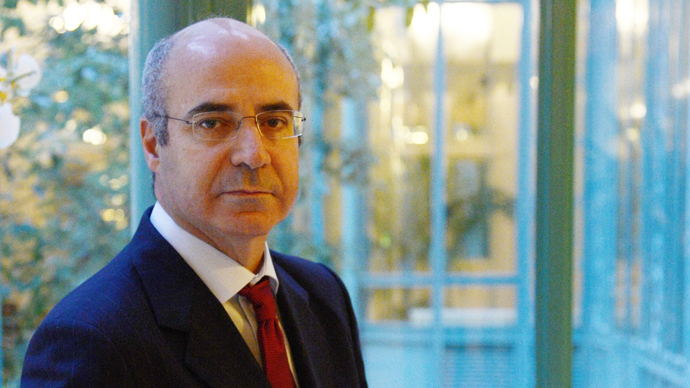 It echoes an earlier refusal by the Interpol to cooperate with Russia in finding out Browder’s whereabouts. That one was announced in May, with the organization stating that the case against Browder was “of a predominantly political nature” and promising the erasure of all the information concerning the British fund manager. Back then the Russian Interior Ministry specified it did not yet want Browder on wanted list and just needed to know his current location. According to the court verdict, issued in the beginning of July, the boss of Hermitage Capital investment company together with its late auditor, Sergey Magnitsky failed to pay over 552 million rubles in taxes (about US$16 million). Browder was also found guilty of illegally buying shares in the country’s natural gas monopoly, Gazprom. According to the law enforcers, that cost Russia at least 3 billion rubles (US$100 million). 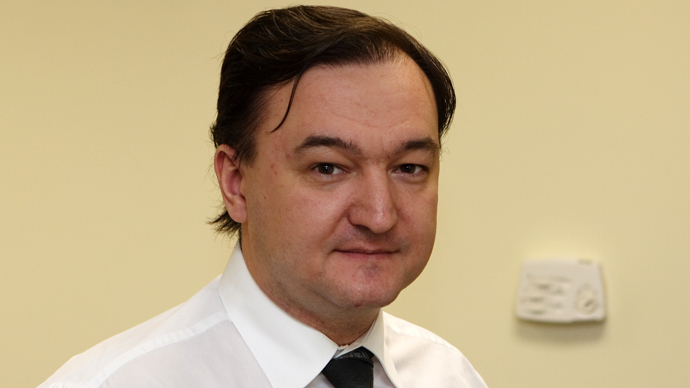 Sergey Magnitsky died in pre-trial custody in 2009. That triggered a major international scandal marked by a strain in Russian-American relations with the US imposing sanctions against Russian officials by issuing the so-called Magnitsky list. 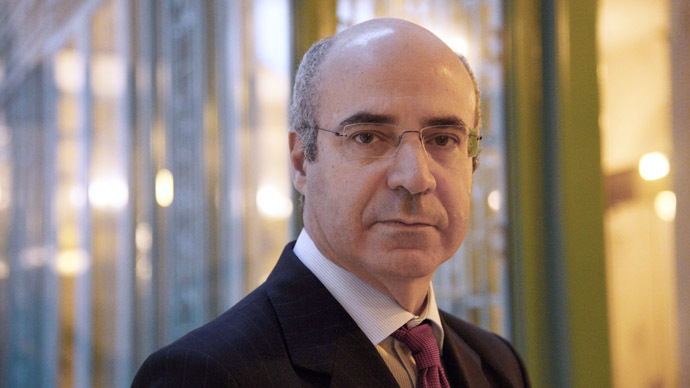 Browder has recently been lobbying European states to follow US’s suit. 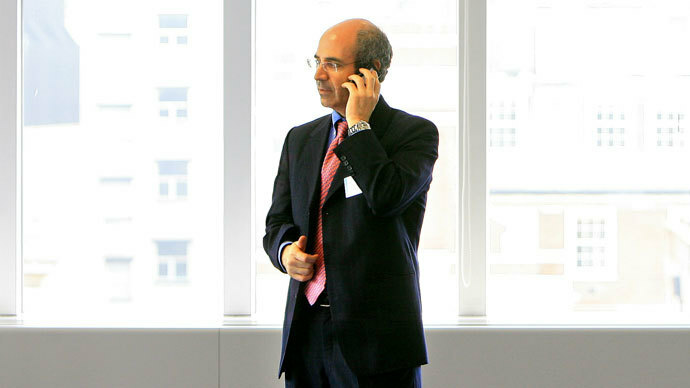 Britain, to which Browder fled as soon as investigation into his activities began in Russia, has rejected Moscow’s extradition request for the Hermitage Capital boss.